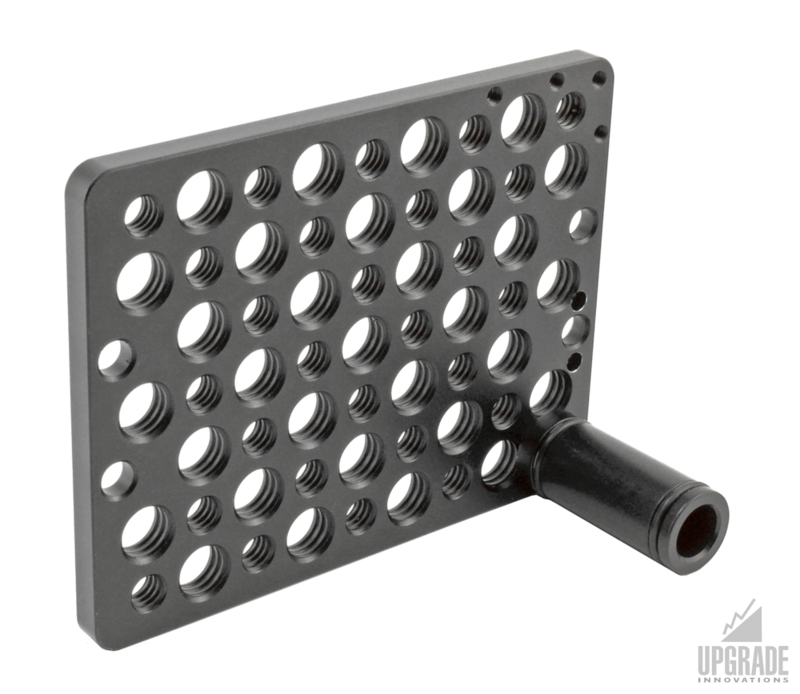 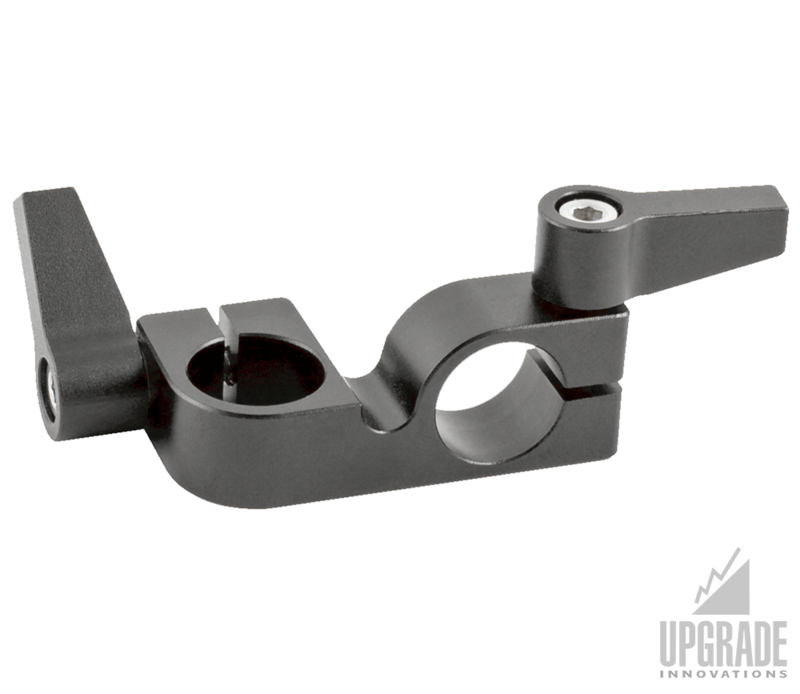 This 90 Degree rod clamp is a cost effective addition to rod support system. 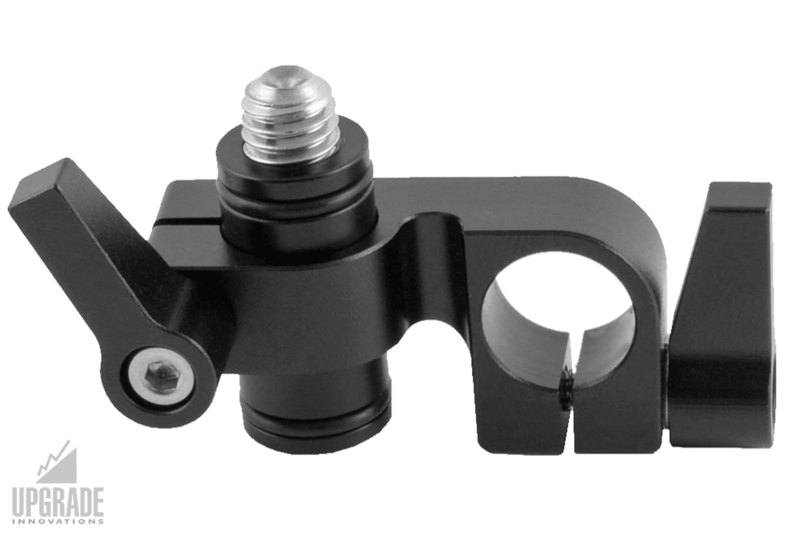 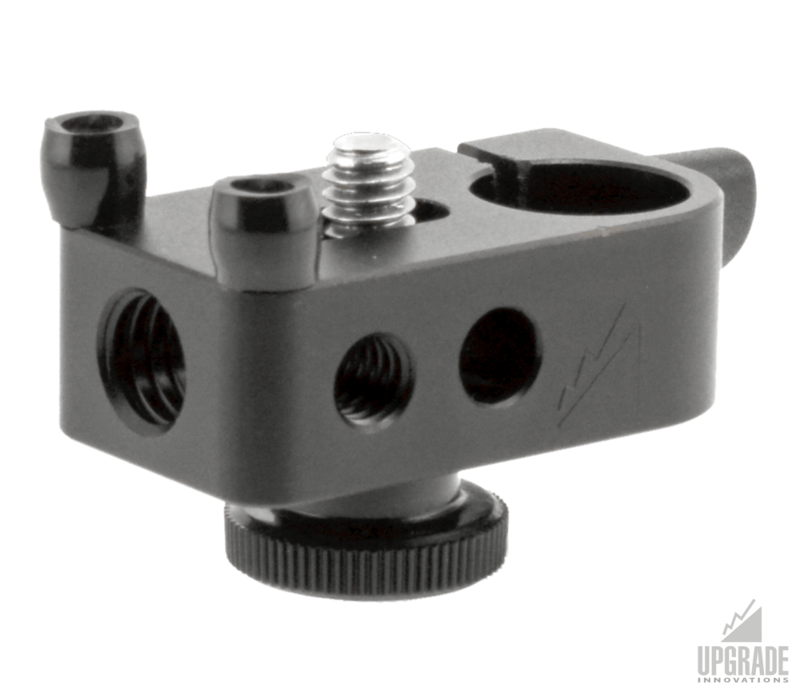 The anodized aluminum clamp fits all 15mm rod set-ups. 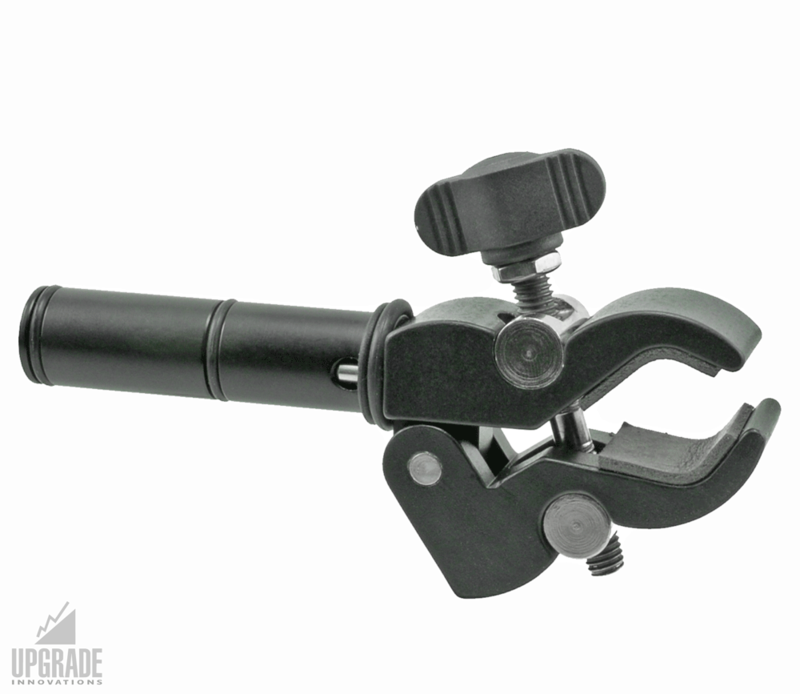 Adjustable levers allow for quick release adjustments. 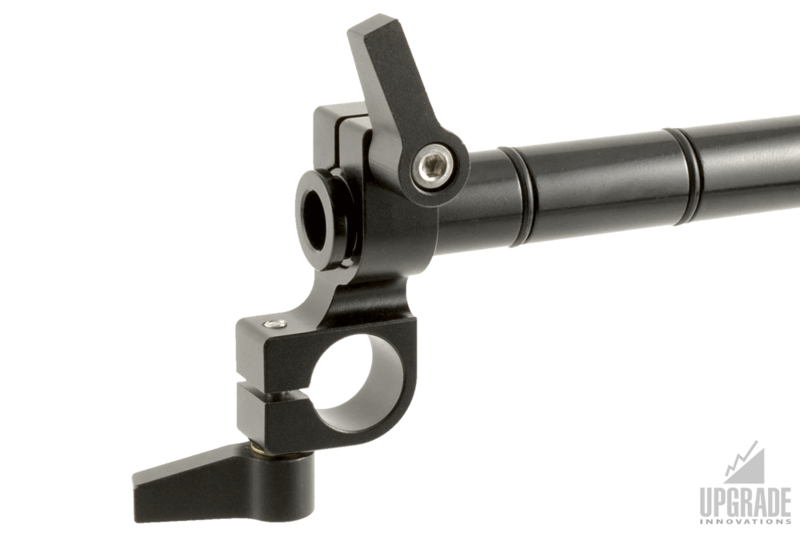 Use with any of our 15mm accessories or the RudyArm articulating arm.